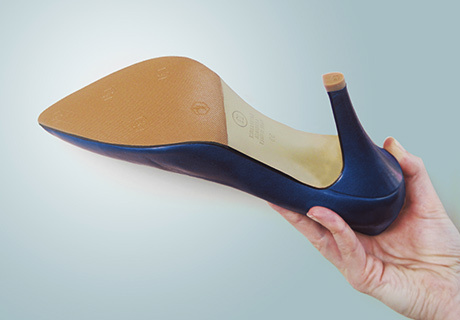 1957 - MISTER MINIT was founded in Belgium to offer a rapid and efficient heel repair service. Stiletto heels were the fashion in those days and the Brussels cobble stones were damaging them by the thousands. Traditional cobblers couldn't cope with the demand and hence it took an average of ten days to get them repaired. 1960’s MISTER MINIT expanded very fast to other European countries and added key duplication, knife sharpening and engraving to its while you wait services. MISTER MINIT was adopted as overall trading name and “Fred” became the corporation’s first logo. 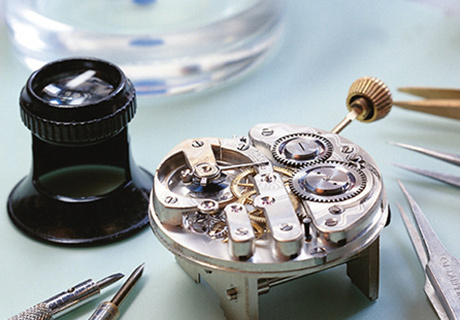 1965 The MINIT Group founded MONTRE Service, a high quality watch repair company, mainly based in France. 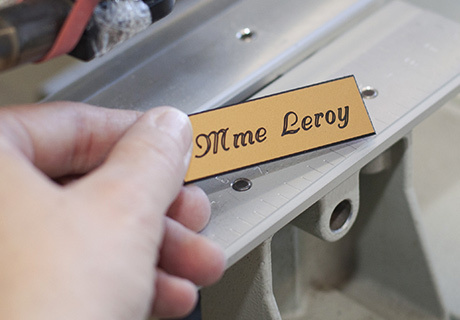 1970’s Name tags, rubber stamps and printing were added to the service range. 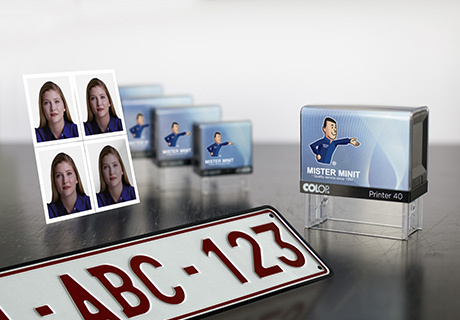 1980’s Fast photo development was introduced and the MINIT Group expanded to Eastern Europe. 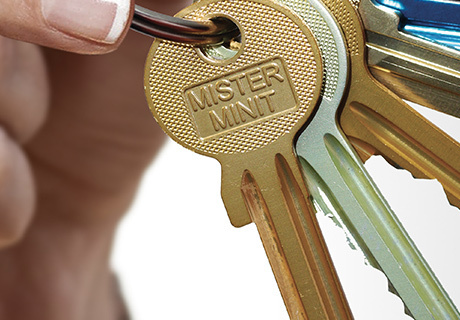 MISTER MINIT also started to copy security keys. 1990’s Further expansion to Eastern European countries. Leather goods were added to the product offering and high security locks and security systems became part of the key duplication business. 2000’s Watch battery and strap replacement were added to the service offering. 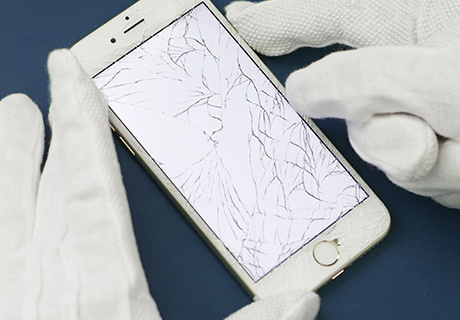 2013 Smartphone repair was added to the service range in the majority of our 950 shops, making us the largest in terms of outlets for smartphone repair. During 6 decades, MISTER MINIT has built up and strengthened its image of quality service provider !